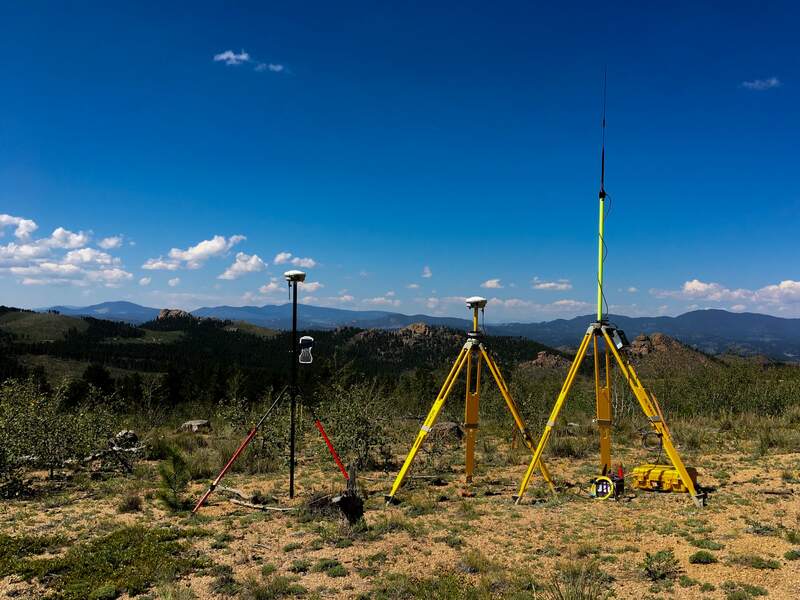 High Country Land Services, based out of Divide Colorado is owned and operated by Jeffrey Otten a Colorado Licensed Land Surveyor with over 30 years of surveying experience in Colorado, Montana and Washington State. In addition to boundary, topographic, mining claim, commercial and private construction surveying, he also manages a multi (15) state Geographic Information System (GIS) of properties with mineral and royalty interest. The field equipment used to provide these services includes Trimble GPS, Trimble Robotic, Trimble data collectors and a Sokkia conventional total station. The field data is processed using Trimble Business Center, ESRI’s ArcGIS ArcMap software and Autodesk AutoCAD LT. The finish product map can be transferred in a number of formats including Shapefile, CAD, PDF, TIFF, JPEG, KMZ and of course paper plots.